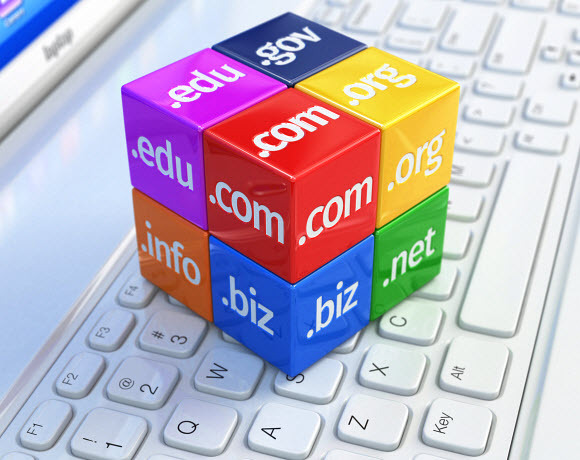 Your domain name is an important part of your overall business identity. Domain registration is one of the first things you should do once you have your ABN. However, if someone has already registered the most desirable version of your domain name (generally .com.au), you might consider adding Qld to the end of your domain for example or registering the .net.au version instead. This is preferable over the .com version due to the fact the Google knows you need an ABN to register the .net.au version and holds them in higher regard for local search results. If you register a domain name with us, email services is included in the price of the domain registration. This means that for $24/yearly, you can have email at your own domain name. Click “Register Domains” to visit our domain registration website (Start Marketing) where you can search and register domains. Once you have registered your domain name, if you wish to have email services, please contact us.